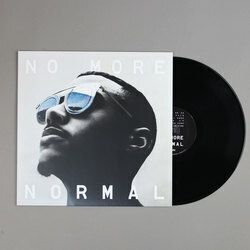 Swindle - No More Normal. Vinyl LP, CD. Bleep. Swindle lands on Brownswood with new album No More Normal, an imperative mix of his dubstep and grime roots mixed with jazz, funk and soul. 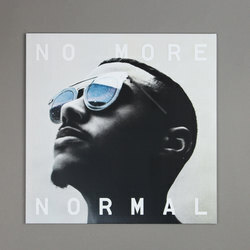 No More Normal features a wicked list of MCs Kojey Radical, Ghetts, D Double E and P Money alongside instrumentalists Yussef Dayes, Nubya Garcia, Riot Jazz, and singers Etta Bond, Eva Lazarus and Kiko Bun. “No More Normal is the idea of us doing our thing, our way, with no rules or limitations. It is jazz influenced as much as it is grime influenced. It’s London influenced as much as it is LA influenced. I can work with D Double E and Nubya Garcia, these records are my imagination brought to life in musical form"